With the adoption of a new constitution in July 2011, Morocco took a further step towards participatory democracy, enshrining the principles of consultation and citizen input in the formation of public policy. As part of this initiative, the government initiated between 2012-2014 the National Dialogue with Civil Society in order to solicit feedback on the creation of an enabling legal environment for associations and the reform of the judicial sector. The National Dialogue process, however, was not universally accepted by civil society actors; on the contrary, a number of groups decided to boycott the official process and instead to hold their own Parallel Dialogues independent from the regime, under the umbrella of the Dynamique de l’Appel de Rabat. Each model of civil society participation presented its own manner of operation and relationship with the central authority and as such presents its own unique challenges, obstacles, opportunities, and lessons learned with regards to social and economic policy formation. 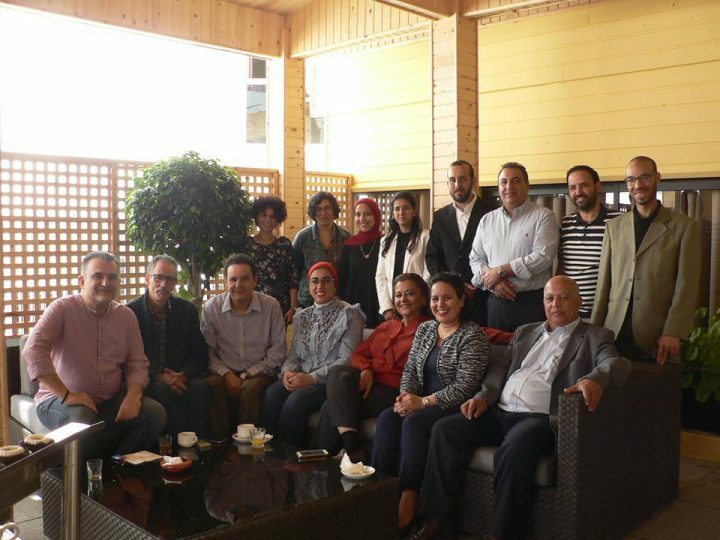 The project is coordinated by Salam Kawakibi, ARI Deputy Director, Sarah Anne Rennick, Researcher and Operations Coordinator, and Nafissa El Souri, ARI Programme and Research Assistant.